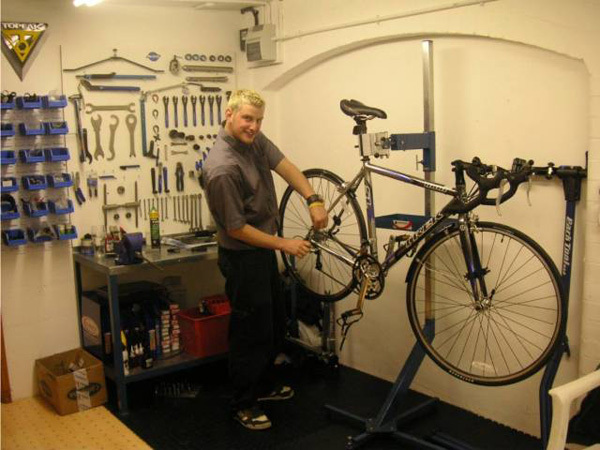 At About Bikes we pride ourselves on the quality of our workmanship. Our repairs are carried out to Cytec standard. 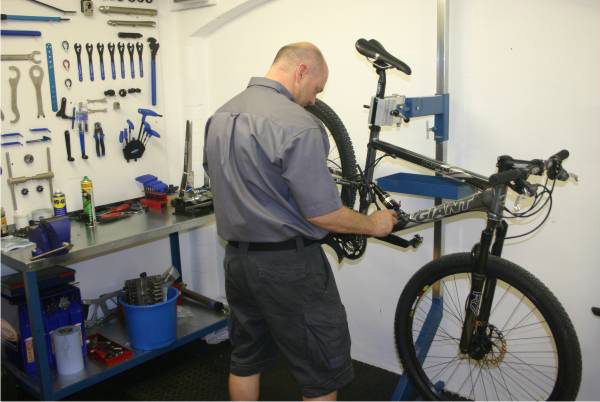 We have the tools and equipment to maintain and repair all bikes. No job too big or small-a sticky gear change to a full rebuild. We haven't been, nor will we be, beaten by the most difficult of jobs. Hydraulic brakes are a speciality-we carry out bleeding and adjustments, cylinder overhauls, replace seals, align calipers. You name it!! We carry out custom wheel builds and wheel repairs (new spoke, new rim, new bearings). All of our work is guaranteed and we offer a fast turn-round.